Share your thoughts - we're here to help in any way we can. Questions? Comments? Concerns? Product Enquiry? We'll quickly get back to you with the information you need. Compact, lightweight, easy to install, operate and service the Cx2000 & Fx2000 is perfectly suited for conveyors, pumps, fans and textile machinery. It is engineered to keep your machine operating at optimum efficiency, even in the hot, humid and dusty conditions that characterise India's industrial environment. 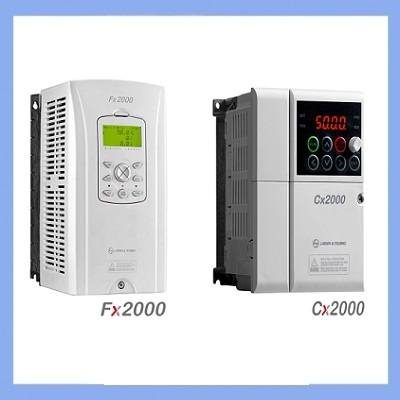 Ideal for replacement of conventional motor starters, where Cx2000 will provide better motor protection features with communication compatibility. We are leading manufacturer and supplier of Voltage Servo Stabilizer,Automatic Servo stabilizer,Servo stabilizer in Kanpur Lucknow Ghaziabad Agra Varanasi Meerut Allahabad Bareilly Aligarh Moradabad Saharanpur Gorakhpur Muzaffarnagar Mathura Noida Firozabad Uttar Pradesh India. To outperform at market exceeding expectations of customers and shareholders through the accelerated evolution of people, processes and technologies in its journey towards excellence.